I always get goose bumps when I see the 1970 Único. Remarkably dense, powerful and seamless in the glass, the 1970 boasts off the charts concentration and depth, not to mention a level of sheer intensity that is breathtaking for a wine of its age. There is plenty of vibrancy and supporting structure to balance the wine’s racy, enveloping fruit. Hints of red cherry, plum and smoke build into a finish buffered by huge swaths of tannin. Like all of the finest Únicos, the 1970’s potential longevity will be measured in decades. 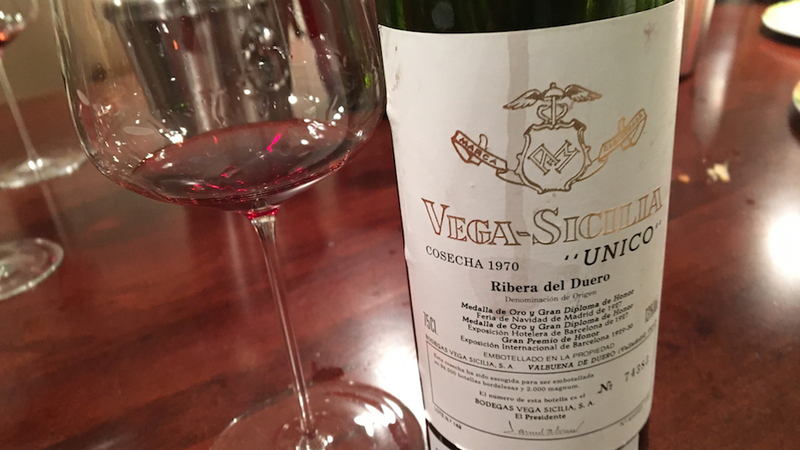 Along with Latour, Monfortino and Monprivato, Único is also one of the four or five red wines from 1970 that is utterly profound and moving in every way. 98/Drink: 2017-2047.